GreenScreen Animals is the world’s leading solution for high quality, humane animal content redefining the future of animals in storytelling. GSA was created to fill a void in the stock footage marketplace. By merging art, technology, and nature, GSA has become the ‘go to’ digital media company for the world’s best (and most exclusive) animal footage – exotic and domestic. 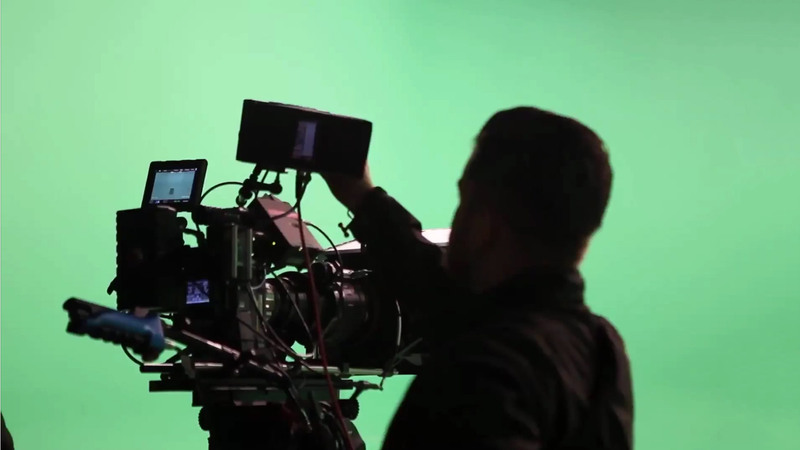 GSA’s green screen footage allows producers of creative content the fastest, easiest, and most cost-effective way to access media that would normally be expensive and difficult to capture. GreenScreen Animals is proud to offer an ever-growing wide range of the world’s best – and most exclusive – animal content. The collection is always growing and we have a lot of new media ‘in the works’, so if you don’t see exactly what you’re looking for, please contact us and we can discuss your project’s needs. At GSA it's not just the screen that's green. By recording the animals in a controlled, peaceful environment, the impact on the animal is mitigated. A single production can be repurposed in unlimited applications throughout the world and it can be delivered immediately through a cloud delivery system. All our content is produced under the close supervision of the American Humane Association's 'No animals were harmed' Unit. This key alliance ensures the safety and comfort of the animals used in the library. Appreciation of nature and the natural world are fundamental to the founding of GSA and continue to be a top priority while amassing the world's largest library of digital animal content. Whether you need a little help, or you want us to handle everything, Greenscreen Animals brings your project to life. Our production and post-production teams will work with your in-house groups to handle all of your needs and guide you each step of the way. On-site or in the studio, big or small, all our services are offered a la carte. Lower thirds got you down? Let us handle those tricky compositing or After Effects projects. Our team of motion graphics professionals can key out your animals so you can easily place them over any backdrop you'd like. Located in the entertainment capital, our Los Angeles-based team of motion graphics animators work with movie studios and ad agencies alike. We'll create custom animations, sizzle reels, lower thirds or anything else you might need. Contact our partners, Evolution, for rates and special discounts. Don't have time to do your own research? With over 6,000 clips in our library, finding the perfect shot can be a big task. Our sales team is happy to help you research and find exactly what you need for your project. Don't see what you need? Let our production team take care of it for you. We work closely with local animal trainers and stages, so booking a custom animal shoot with GreenScreen Animals is easy and cost-effective. GreenScreen Animals works with a growing variety of companies and clients of all sizes and from all parts of the globe. GreenScreen Animals accepts payments by credit card and wire transfer, both domestic and international. We charge a $15.00 fee per wire transfer. U.S. transfers usually clear within 24 hours. International purchases can take between 24-72 hours.